He was the first Principal of The Presbyterian College, and the longest serving Principal as well. Rev. 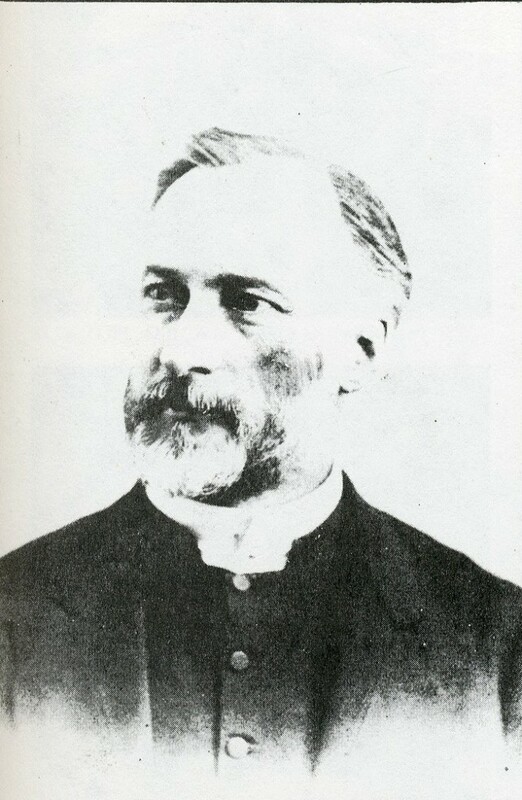 MacVicar was born in 1831 in Scotland. He was heavily involved in the Presbyterian Church and was elected the Moderator for the General Assembly in 1881. MacVicar had been involved in the Board which recommended the opening of the College in 1864, along with John Redpath, and William Dawson. 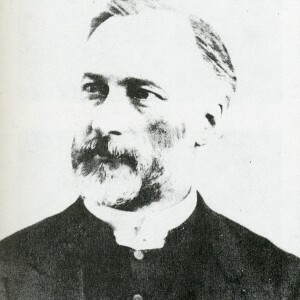 MacVicar would begin teaching at the College in 1868 as a Professor of Theology. He initially rejected a previous offer to teach at The Presbyterian College but would end up being the longest serving Principal. In the early days of the College he made up for a lack of faculty by teaching multiple subjects, such as mathematics, Greek, logic, and Latin to name a few. He was a strong supporter of French Evangelization and was the convener of the church’s committee on French Evangelization in 1875. MacVicar would guide the College through the move into their first building on MacTavish Street. Rev. 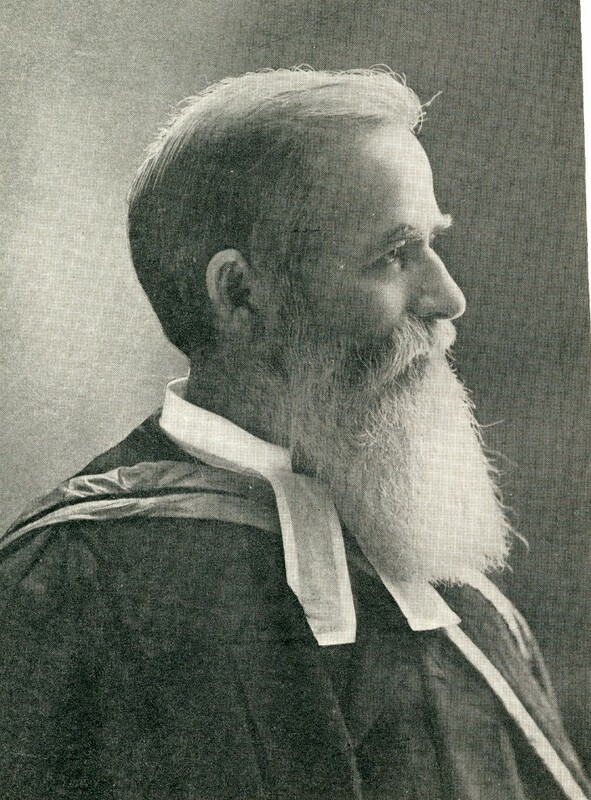 Scrimger was the first Canadian to teach at The Presbyterian College and the first Canadian to be Principal. He began teaching in 1874 as a Professor in Exegesis. 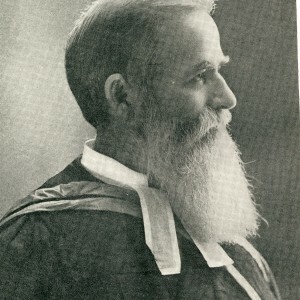 He would be appointed Principal in 1904 and would also be named Professor of Systematic Theology taking over for MacVicar. 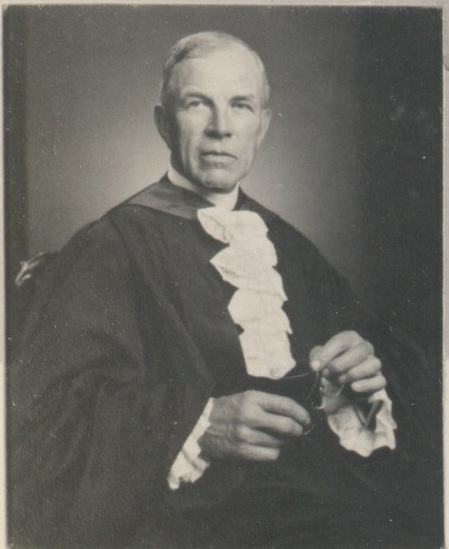 He was responsible for entering the College into an agreement in 1912 with McGill University and the other theological Colleges affiliated with McGill. It was aimed at co-operation between the colleges, an early attempt at what was later done in 1969. He also served as the College’s librarian prior to being Principal. He passed away in 1915. Professor Daniel James Fraser began teaching at the College in 1904 as a professor of New Testament and Exegesis. When Principal Scrimger passed away Rev. Fraser would take over in the interim and was appointed in 1916 as Principal. 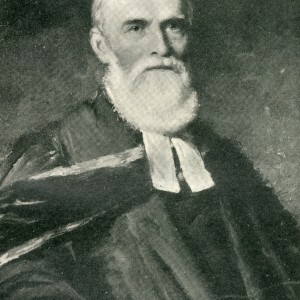 Principal Fraser would guide the College through Church Union, which would be a difficult situation for the Presbyterian Church as a whole. 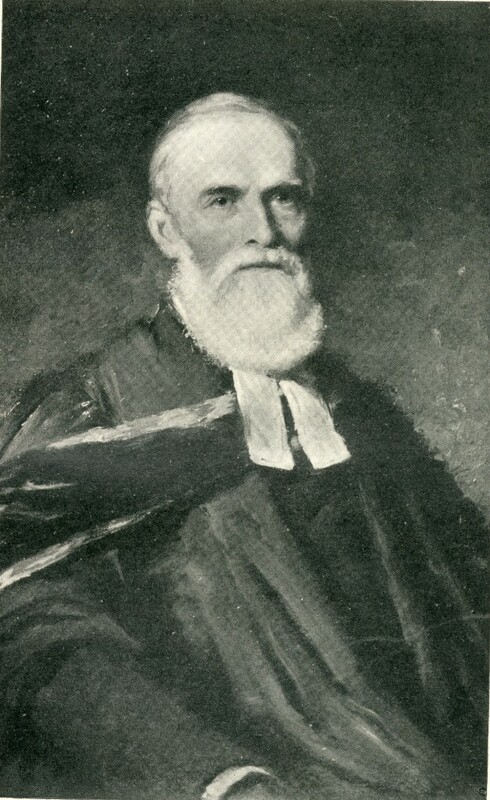 He was strongly in favor of the continuing Presbyterian Church and would guide the College through years in which the legal possession of the building was in question. He would step down as Principal in 1929, but would continue to teach until his death in 1948, and would be the acting Principal for the years 1943-1947. 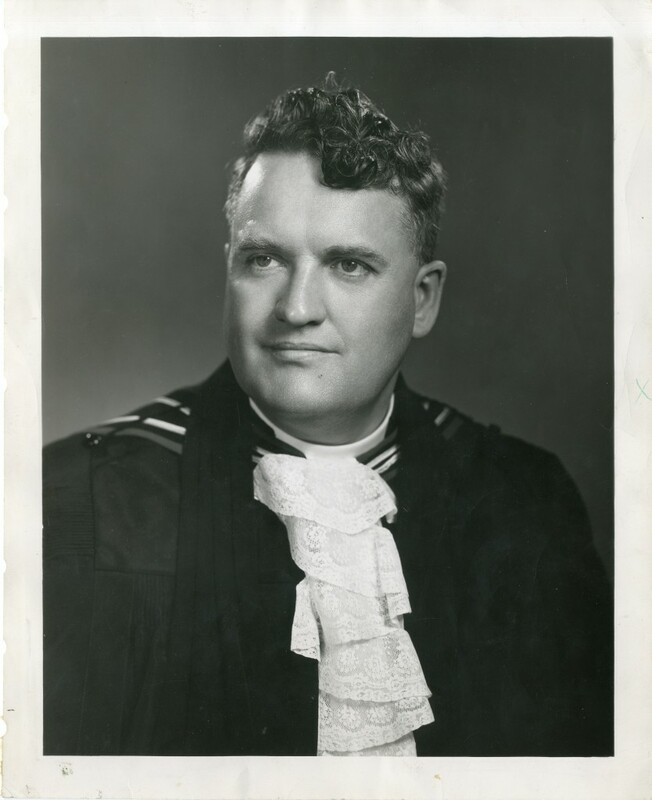 During these final years as Principal he would once again guide the College, though a loss of their facilities meant they were receiving classes in Knox College at this time because of the Second World War. Rev. 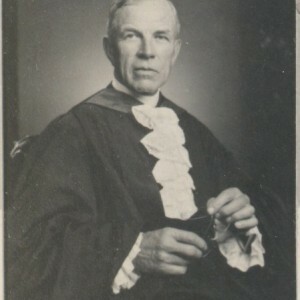 MacKenzie was hired in 1926 to replace the faculty which left as a result of Church Union. He was appointed Principal in 1929 after Principal Fraser stepped down. 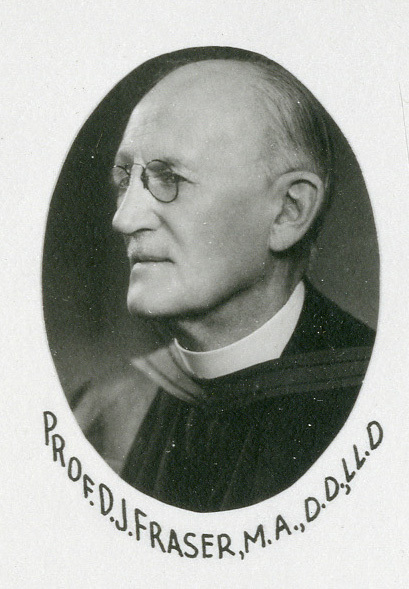 During his time as Principal there was unsuccessful action taken to bring the College closer to McGill and the other theological colleges, as this relationship had been strained in 1925. Questions over the autonomy of The Presbyterian College in relation to the other Colleges and McGill would be the main factor in preventing any renewed cooperation. He would step down as Principal in 1945 due to health reasons, but would continue to teach Systematic Theology until 1958. Rev. 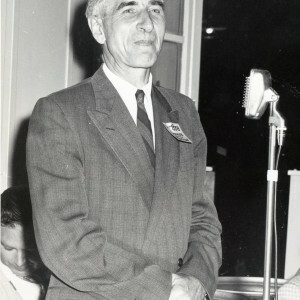 Robert Lennox began his career with the Presbyterian College when he was made a sessional lecturer in Old Testament in 1945; he was made a full Professor in 1946. In 1947 he was made Acting Principal, and by 1948 became Principal until he resigned in 1969. He was responsible for starting up the Anderson Lectures. He saw the College move to a new facility in 1963. 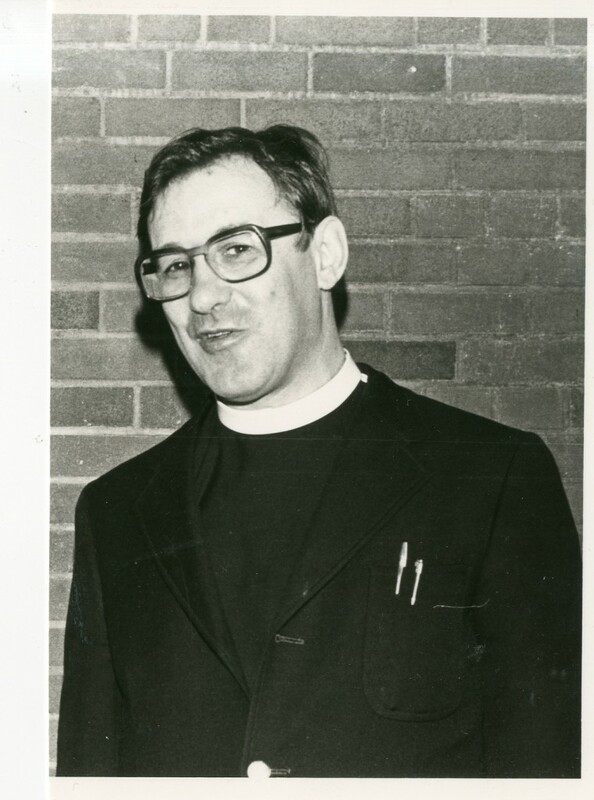 In 1969 when in his final year as Principal, the Presbyterian College would join the McGill Faculty of Divinity. This accomplished what could not be accomplished under Principal MacKenzie, and renewed the relationship with McGill, which had been weakened in 1925. 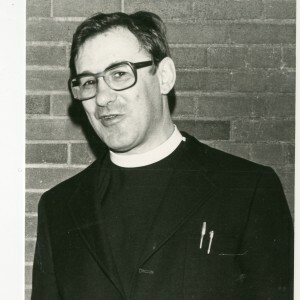 Robert Lennox resigned when he was appointed to the McGill Faculty of Theology and instead opted to teach at Knox College. 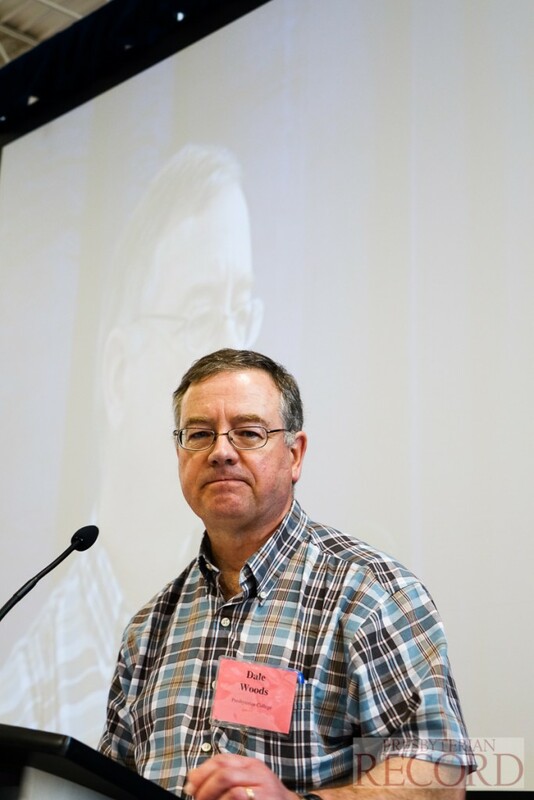 Following the resignation of Robert Lennox, Rev. 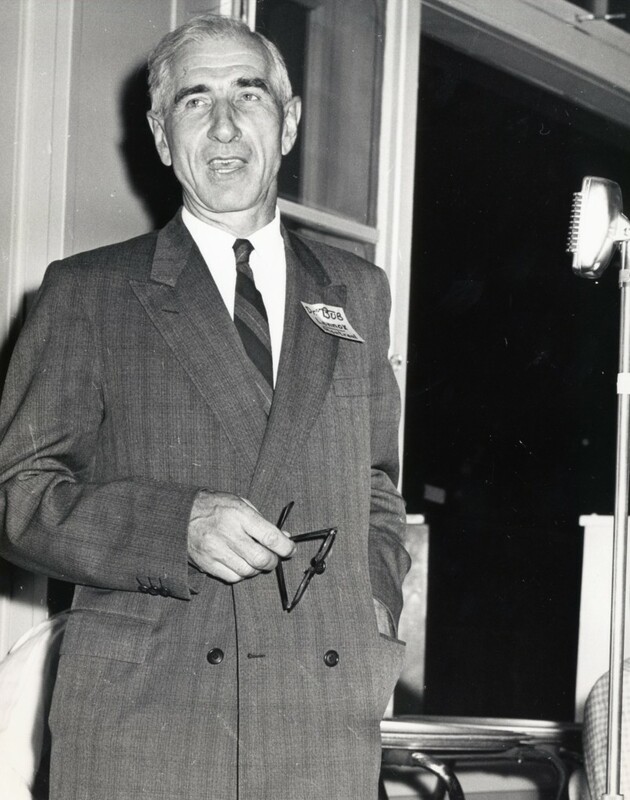 Dr. Ritchie Bell would be appointed Acting Principal in 1970. 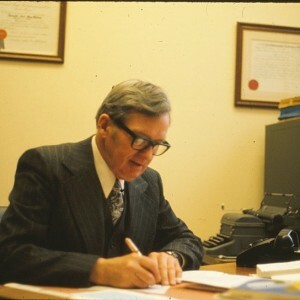 Ritchie Bell would guide The Presbyterian College through a period of change during which the College was adjusting to joining the McGill Faculty of Divinity. This included many curriculum changes and changes in degree structure. Rev. Bell would retire for health reasons in 1973, and gave up his role as Principal. 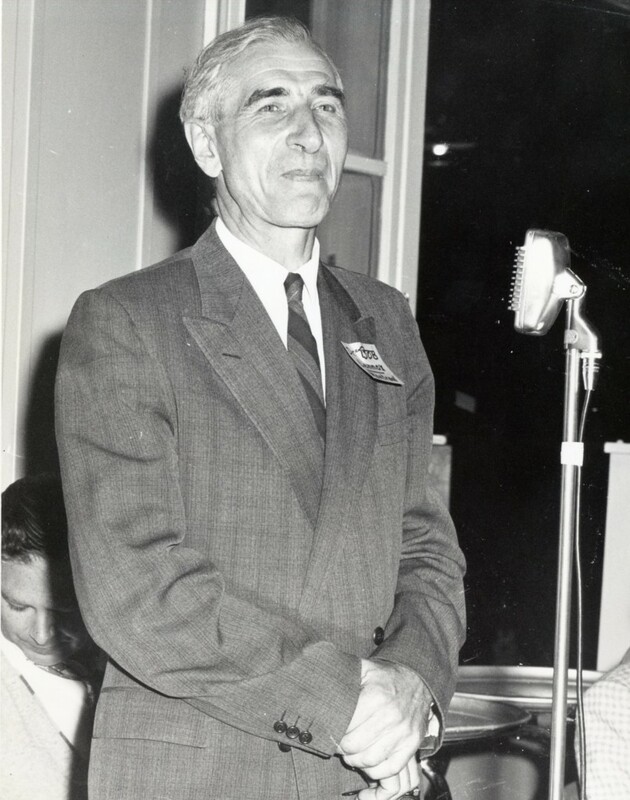 Bell was first appointed to the faculty as the Chair of Pastoral Theology and Homiletics in 1951. Rev. 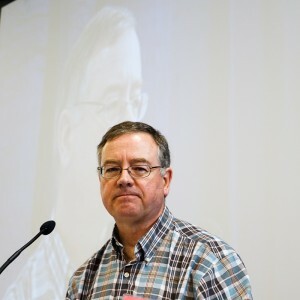 MacMillan would take over as Principal following the resignation of Rev. Ritchie Bell. Rev. 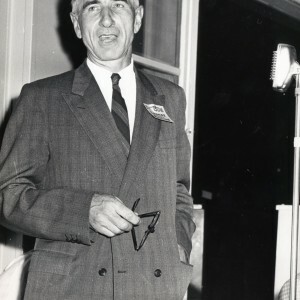 Donald MacMillan would be the Acting Principal until 1978, when Bill Klempa was appointed Principal by the General Assembly. 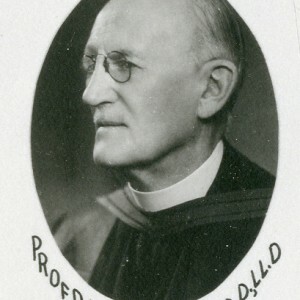 MacMillan was an able Principal and during his time as Principal enrollment in the College would increase. Rev. 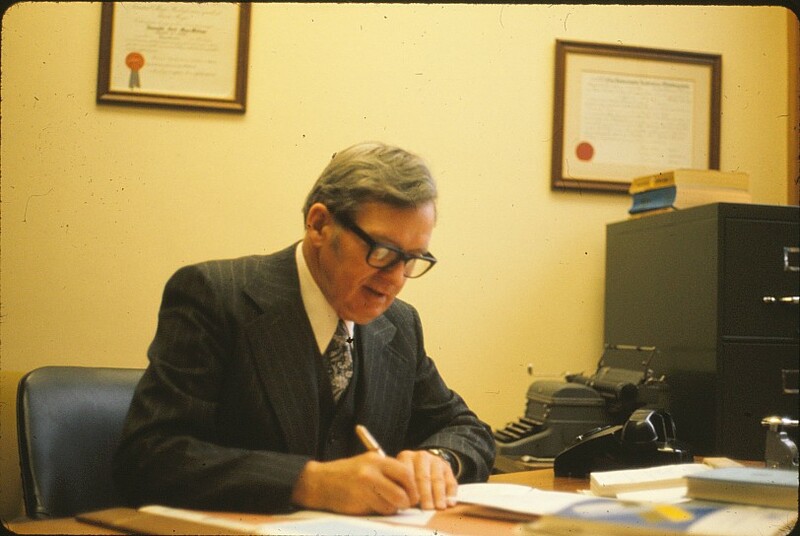 MacMillan would retire in 1978 from his post as The Chair of Systematic Theology after 19 years of service to the College. Rev. 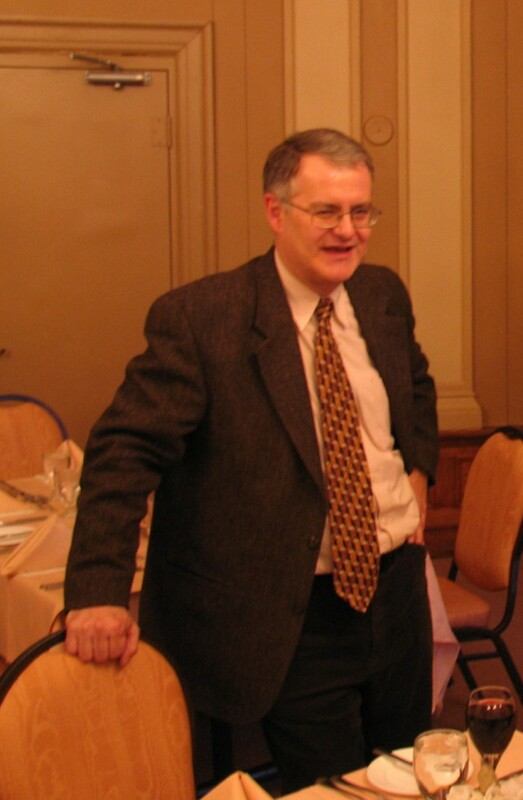 William (Bill) Klempa was named Principal in 1978 after a period of many acting principals. He was responsible for teaching Theology and for teaching the final year of the Master of Divinity program. In his final year as Principal, 1998, he was also named the Moderator of the General Assembly. Rev. 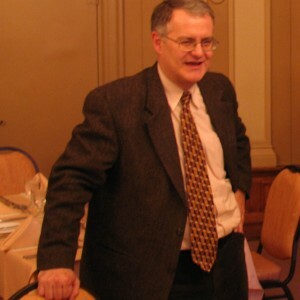 John A. Vissers would succeed William Klempa in 1999. 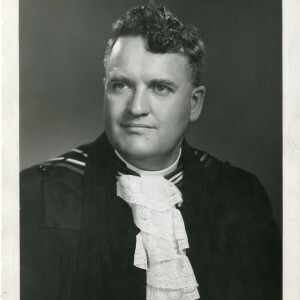 He was not affiliated with the College prior to being Principal but had made great contributions to Christian teaching, with his many publications, and was a lecturer at Knox College. Under his leadership the Senate structure was reformed into a smaller Board of Governors. He is the current Principal of the Presbyterian College. He took over for John Vissers in 2013 as Acting Principal and was named Principal by the General Assembly in 2014. Principal Woods has been affiliated with the College since 2008 when he was Director of Pastoral Studies. He will see the College through the implementation of their latest strategic plan.